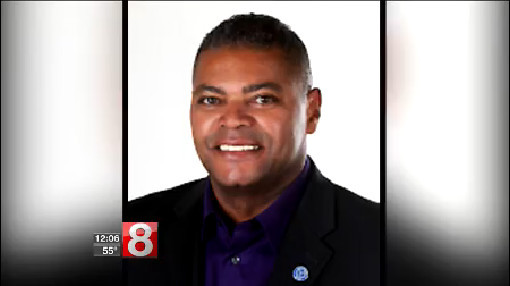 Business professor Anthony Carter was killed in Staten Island on his birthday according to WTNH. Carter, 62, was killed in a fire at his Staten Island home. Reports say candles sparked the fire. He ran a program for paired local youth for almost ten years on campus. His 9-year old tried to save him. He has burns on his hands but expected to be ok.